The historical Themistocles trained his Athenian oarsmen on his Triremes before he ever went into battlle. This article offers many useful suggestions for reform onboard ships and within the process to train and certify them. What about initial training at all levels to include division officer, Dept. Head and XO/CO before they reach their ships? You cannot train well as a team member aboard a ship unless you first develop basic proficiencies. The surface navy gradually eroded those from 1990 to 2003. The failure of CBT forced a return to brick and mortar schoolhouse training, but more fundamental, initial training is needed. Some interesting ideas here, but as I read the slating discussion I kept thinking of a “Swipe Left / Swipe Right” model where the machines present individuals who are likely to fit the bill, but the decision maker makes quick judgments based on shallow perceptions of initial appearances. That may not be the intent of what’s described, but it is an outcome we would have to anticipate. Skip the machine grading and screening. Skilled warfighters are made, not found. Only human evaluators can determine if a particular candidate is getting properly made, or needs to find another career path. Here’s a suggestion that would be easily implemented to improve the quality of career warfighters: stop giving them non-warfighting tours and billets. 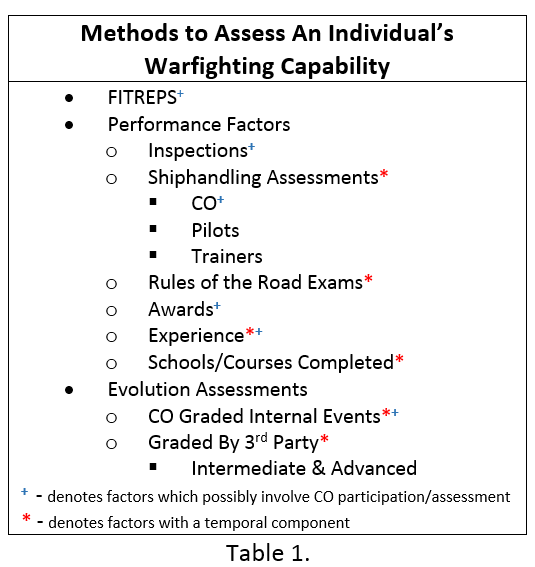 Allow each career warfighter a single shore tour to attend naval postgraduate school at the career midpoint, then any shore tours thereafter should be short (2 years or less) and focused on either training junior officers to be warfighters, or working with others to develop and refine improved warfighting systems. 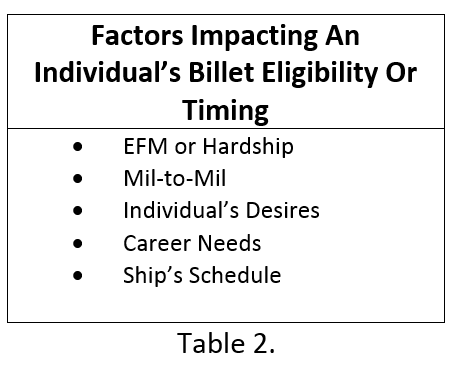 The 20 year career path of a career warfighter should never involve administrative or other non-warfighting focused billets. 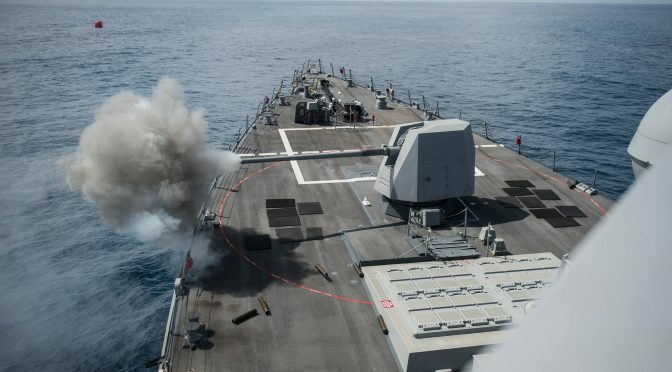 There are plenty of non-warfighters available to the Navy to do those jobs.